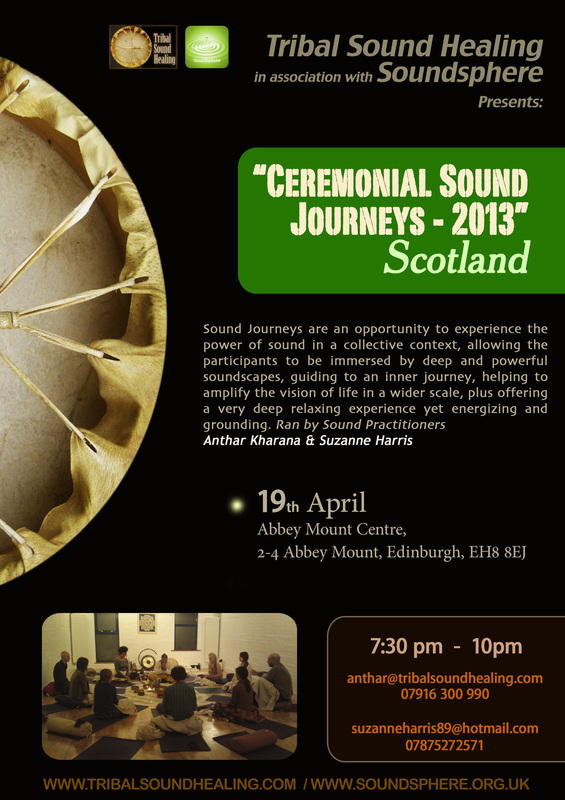 A wonderful evening of sound held within a ceremonial context. "The journey will start with a greeting to the four corners of the Heart, and a call to our Ancestors to guide us in the journey, plus the focus will be on an aspect of life related to the animal medicine wheel". Led by Anthar Kharana and Suzanne Harris. Please bring mats, blankets, cushion etc. for comfort and reserve your place in advance 7.30-10.00pm, £12.